Learn to play the banjo at The Music Rooms Banjo Club. The perfect laid-back setting for beginners and an ideal precursor for one to one banjo lessons. Of the many benefits our Banjo Class has to offer perhaps the most notable is… well it’s just plain fun isn’t it?! It’s a well known fact that playing pretty much ANY instrument releases your happy hormones but when you add a bit of folksy bluegrass into the mix you’ve got some seriously good entertainment on your hands! 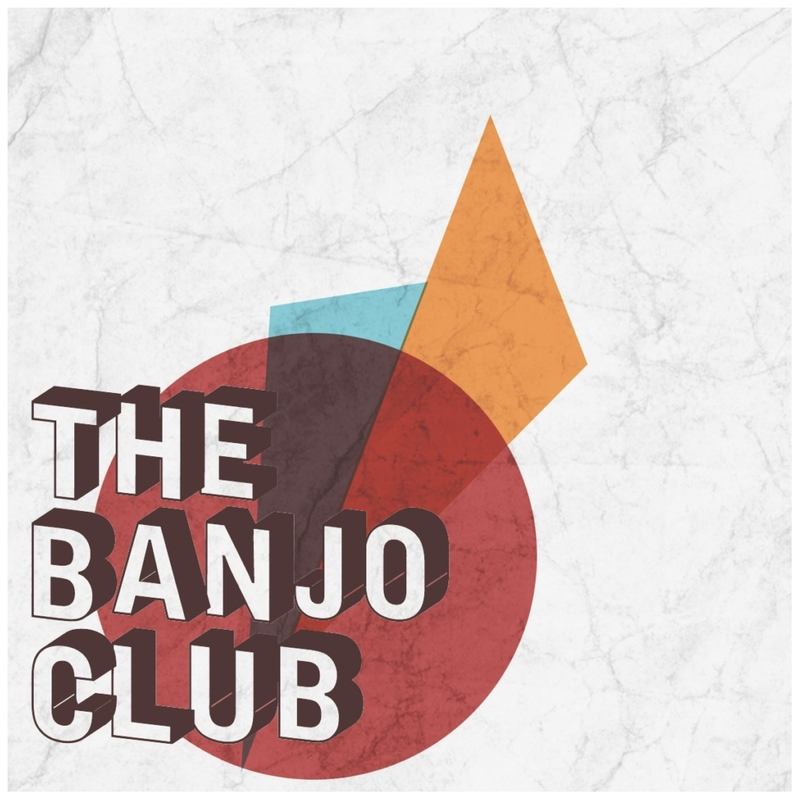 Come and join in the foot tapping fun at The Music Rooms group Banjo Club.